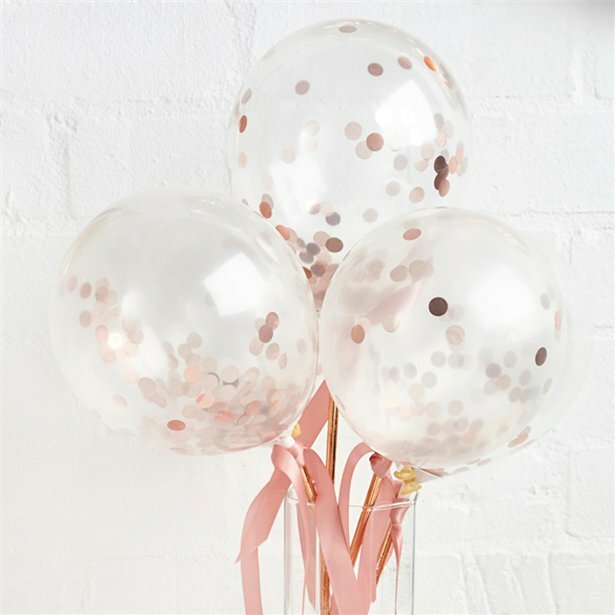 Rose Gold is in, and it's here to stay! 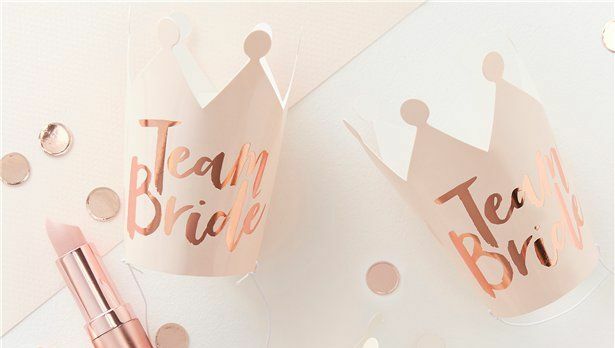 We'll show you how to create a memorable Hen Party with a shimmering Rose Gold Party theme! 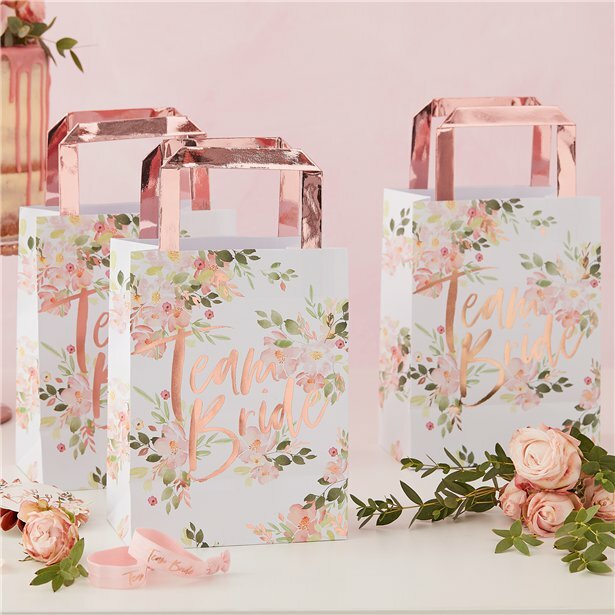 From gorgeous party decorations, to gifts and favours for your Guests, we've got just the thing to get the party started! 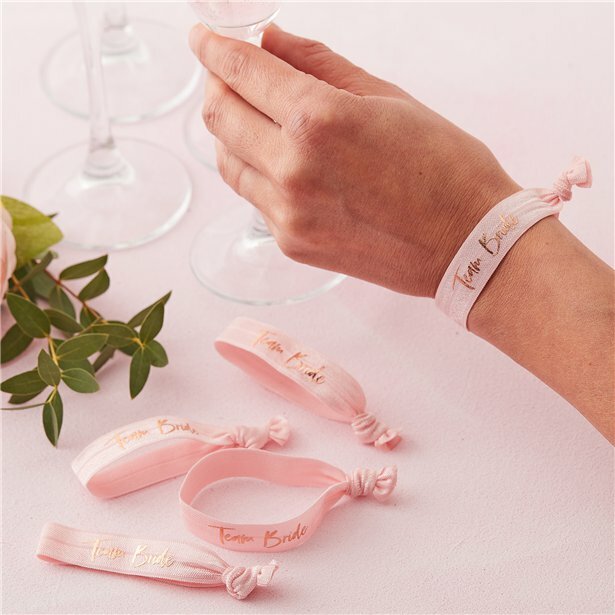 "Before she says I Do , let's have a drink or two!" 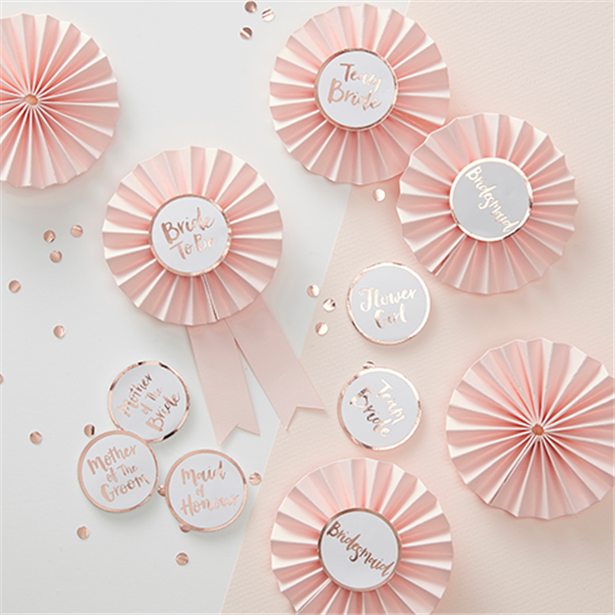 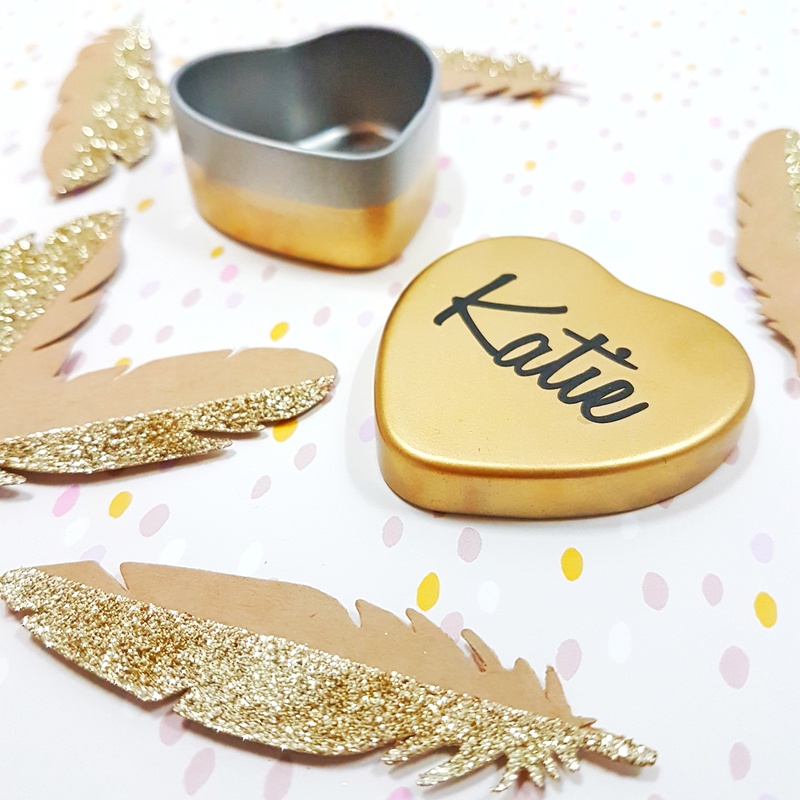 Plan and style a perfectly co-ordinated Hen Party with our stylish and fun range of Rose Gold Hen Party Decorations, props and activities for Guests! 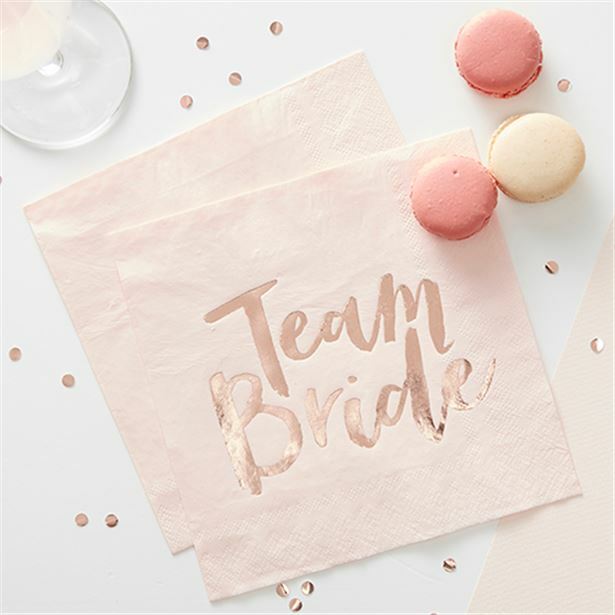 We've got rose gold foiled tableware, and banners for the venue; party hats, bags, badges and sashes for your guests, and, the all important photobooth props or some great Instagram shots! 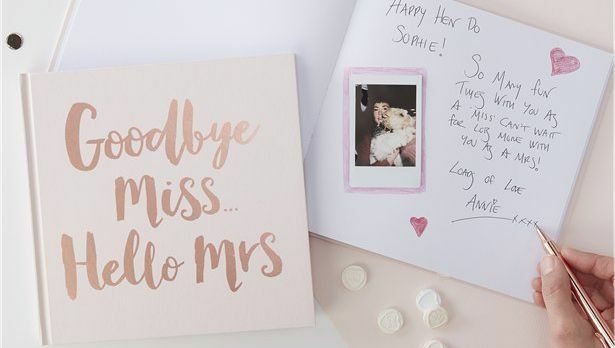 You didn't think we'd let you get away without a few cheeky party games did you? 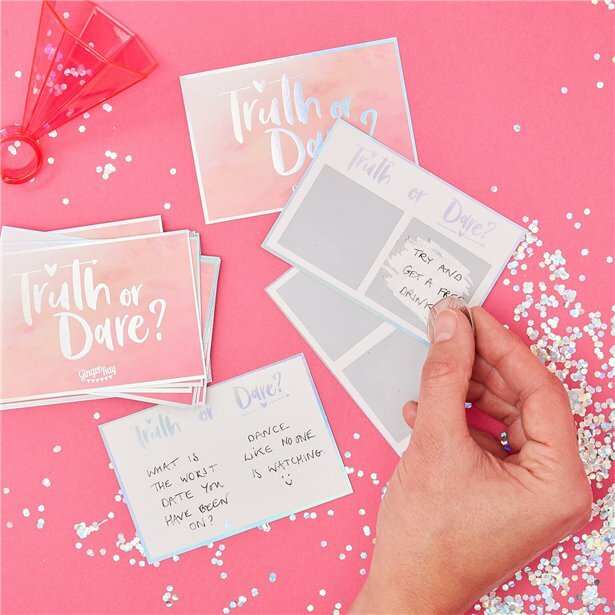 This high stakes game of Truth or Dare comes with a twist - guests can write their own truths and dares for maximum suspense - just cover them with the scratch to reveal stickers for extra fun, and then scratch off during the Bridal Party to reveal truth or dare! 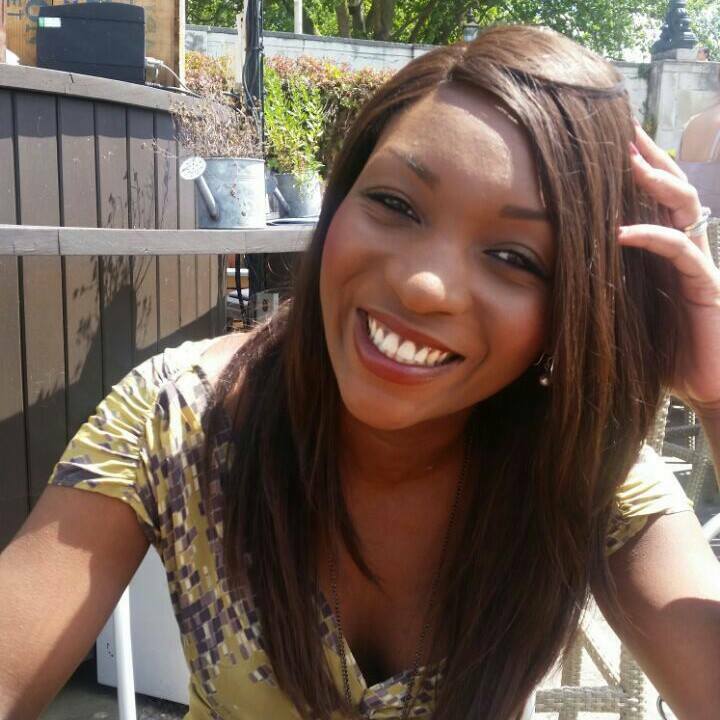 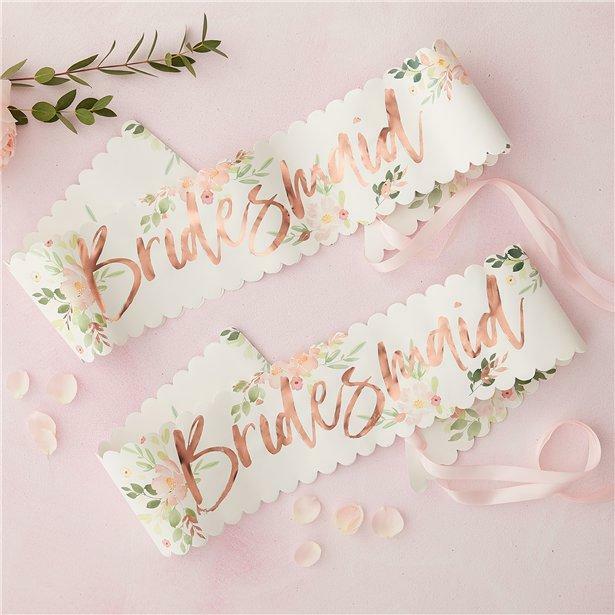 Hen Parties are all about the girls getting together and supporting the Bride as she starts her new life. 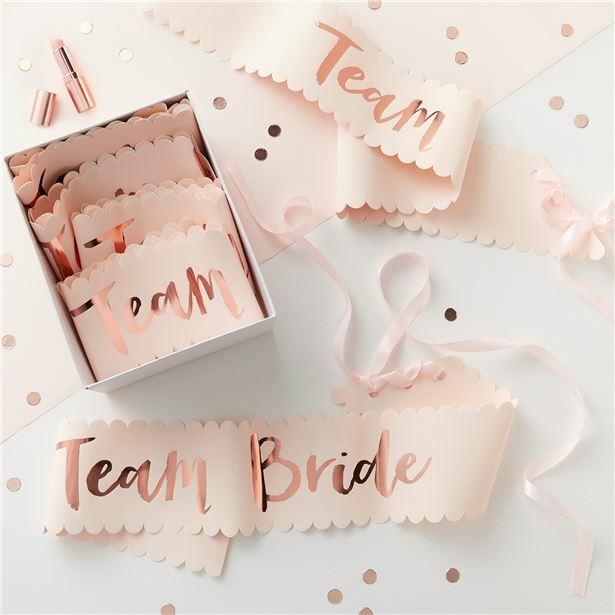 These gorgeous rose gold foiled Team Bride wristbands are perect to hand out to your guests while you reminisce about old times and plan future adventures! 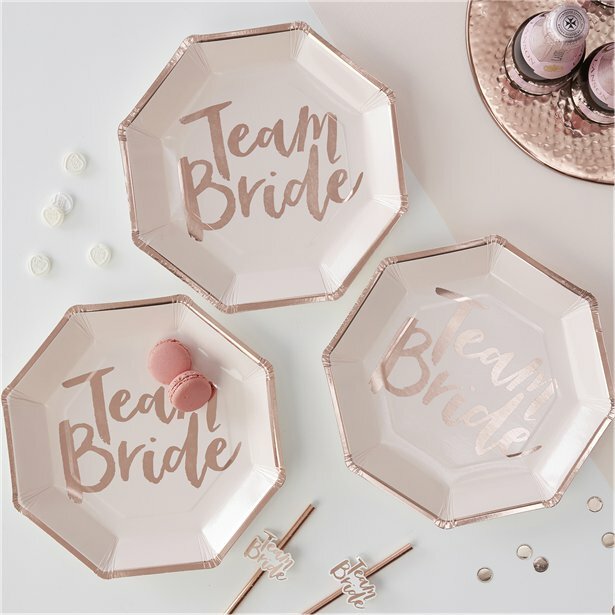 Go Team Bride! 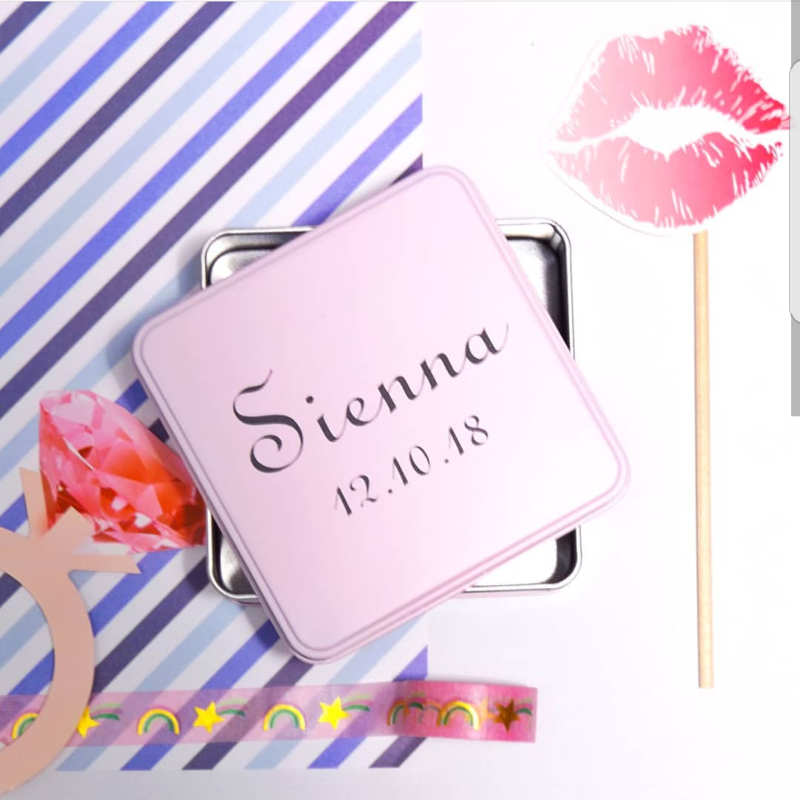 Now the party's sorted, it's time for the gifts! 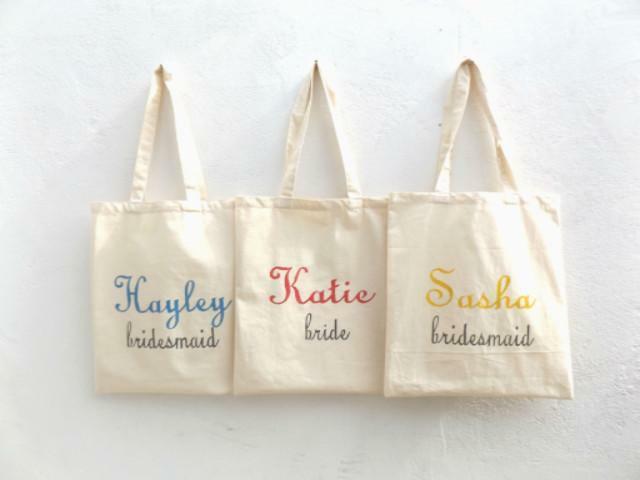 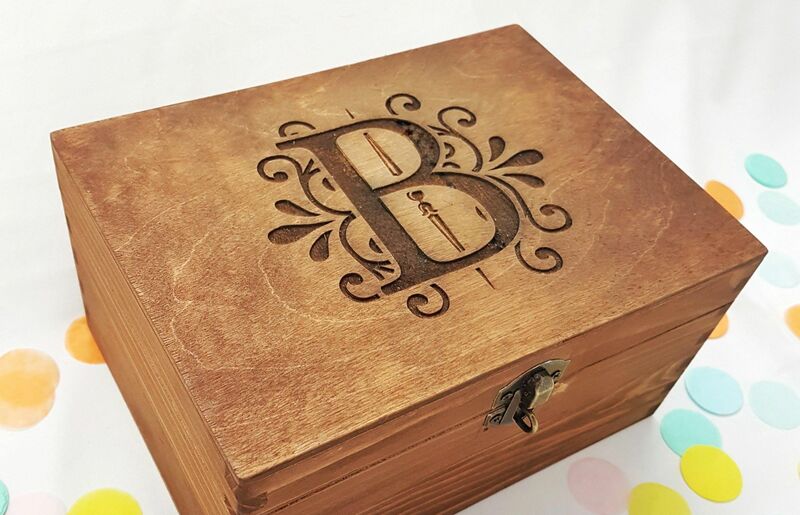 Make sure your Guests don't go empty handed with some beautiful gifts they'll treasure forever! 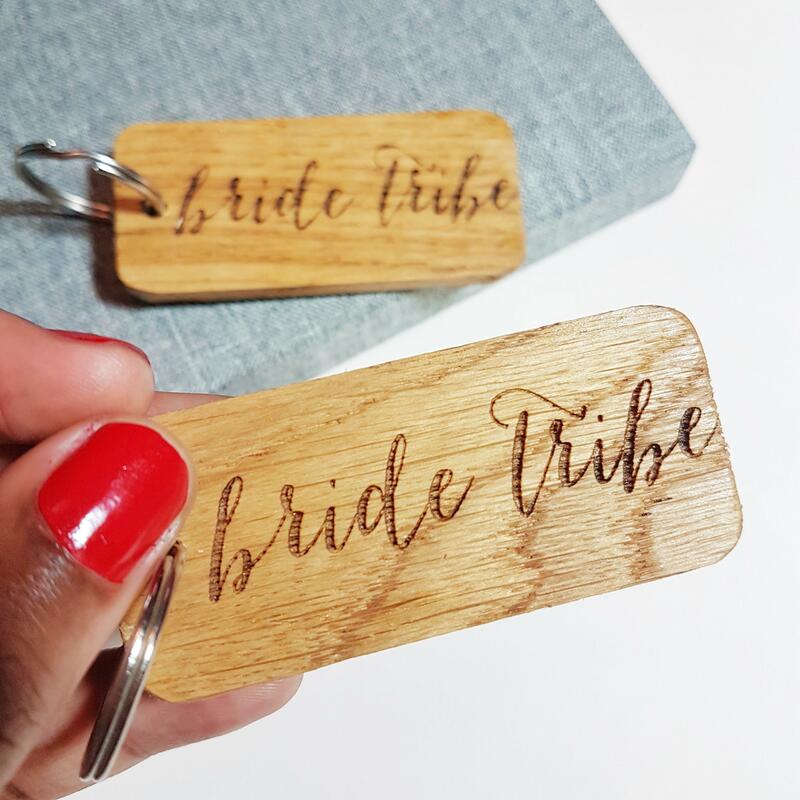 Take a look at some ideas below, and for more Hen Party gift inspiration, head over to our Hen Party Gift Inspiration Blog post!